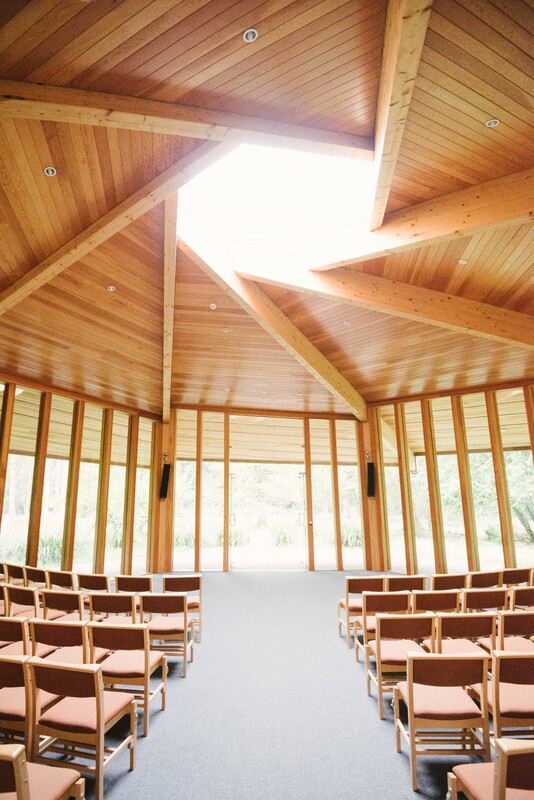 Let us welcome you to our woodland wedding venue in Norfolk. GreenAcres Colney is a truly enchanting place with 16 acres of exceptional mature woodlands and award-winning buildings. You’ll find an abundance of wildflowers and wildlife among the trees and our park is a unique, tranquil location for your marriage vows. 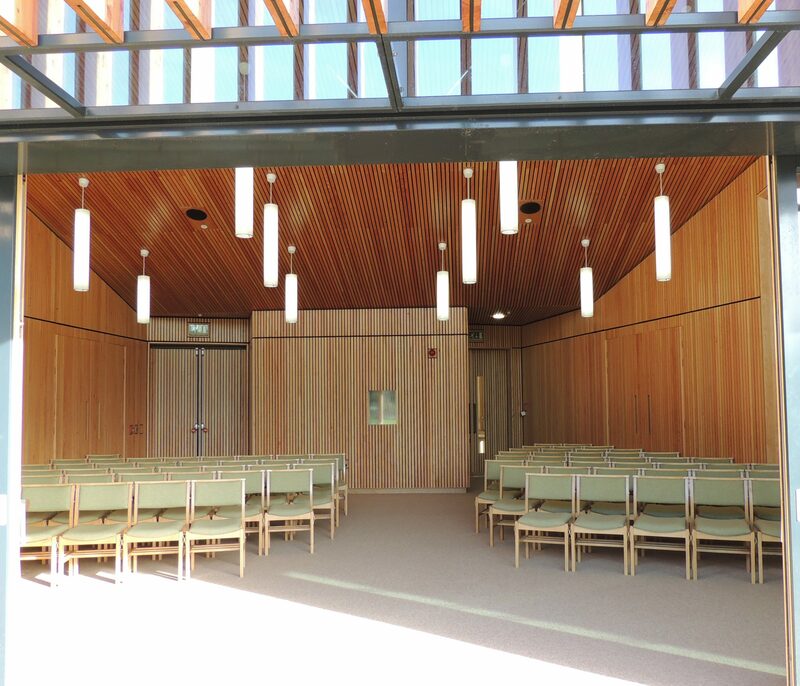 Naturally beautiful and completely yours, GreenAcres Colney is the perfect location for an intimate and secluded celebration. Hidden among the Buckinghamshire countryside is GreenAcres Chiltern. Here you have 72 acres of woodland to call your own and ceremonial buildings that are so in keeping with their surroundings that they’ve almost become part of them. Take your vows in our Woodland Hall where the deer look on from the terrace outside and then celebrate under the trees in any way you choose. Tucked away on the Hampshire/Surrey border, you’ll find Heatherley Wood. 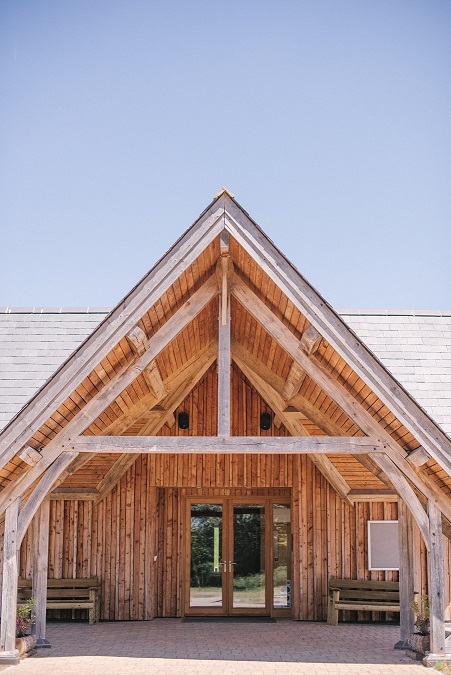 Here, you have 12 beautiful acres of meadow and woodland as the intimate and exclusive backdrop for your wedding ceremony. Step into the Meadow View Hall where the huge windows bring the outdoors into your ceremony and enjoy the glorious views beyond. 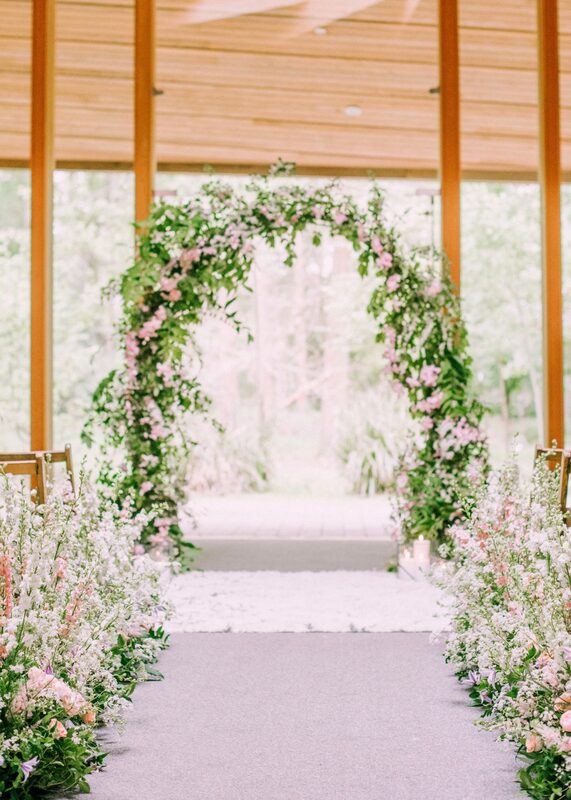 After your ceremony, wander the paths and walk through the woodlands hand in hand as you celebrate your marriage at this truly special wedding venue that’s quite unlike any other.